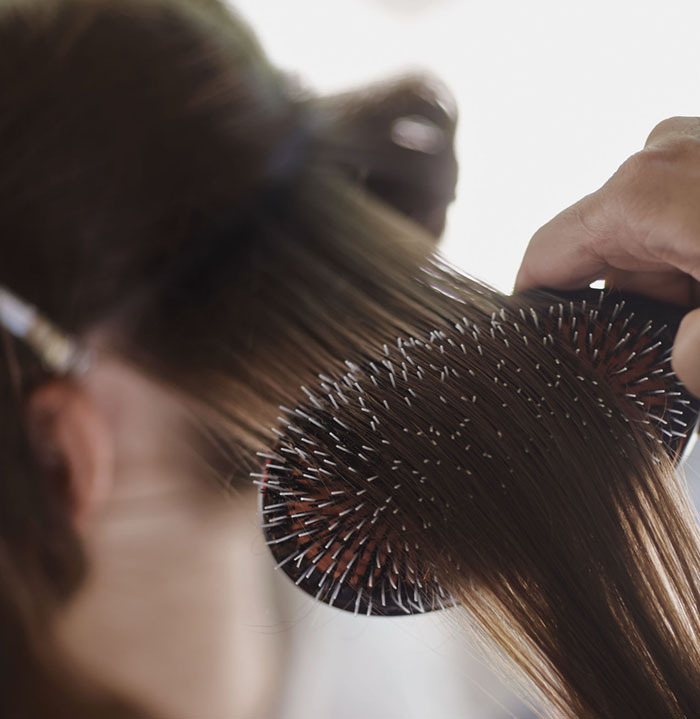 All hair cutting services begin with a consultation to discuss the best style options for you. After your relaxing shampoo, the designer will use their artistic skills to create the perfect cut for you. 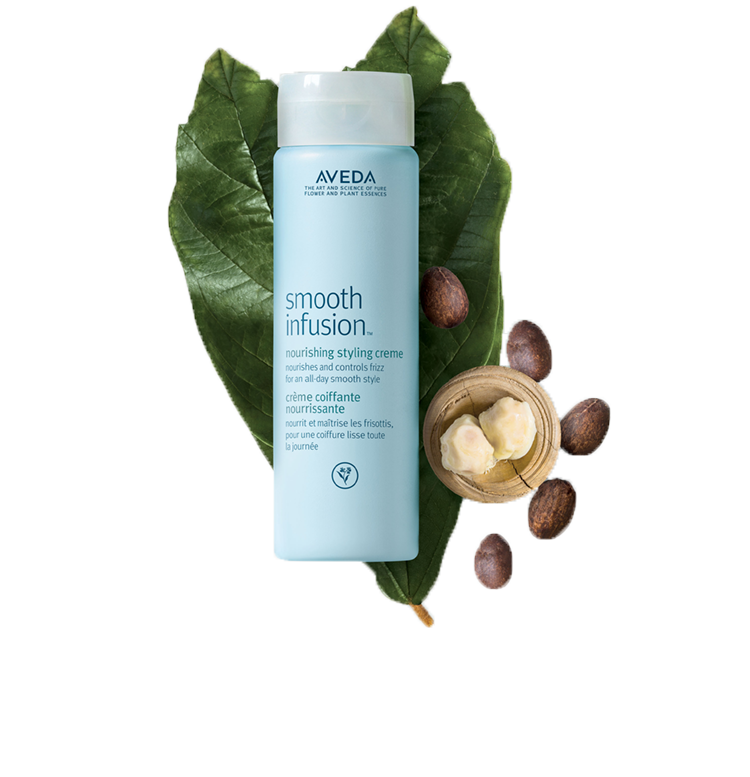 Your hair will then be styled with the Aveda hair products recommended for you. to discuss which option is best for you. Add a little wave or curl to support your style.